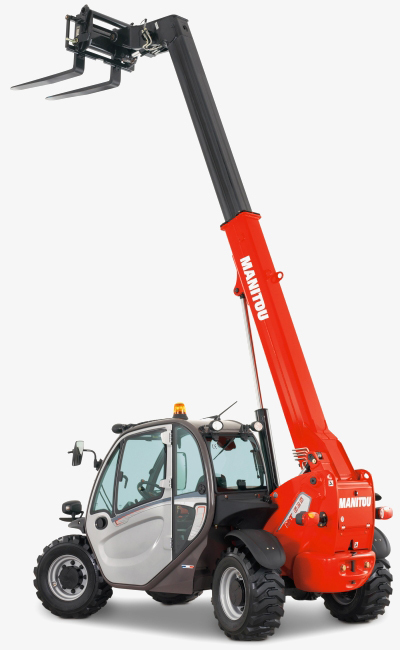 MX-T telehandlers from Manitou are designed for high-performance when picking and placing loads, up to 4 000 kg, on construction and mining sites. They are also able to lift personnel up to 16.5 metres in above and below ground environments in only 17 seconds - while ensuring the highest levels of safety are adhered to! View the attachments that are designed to increase productivity and extend the versatility of the MX-T range. We have introduced two flameproof telehandlers to this range – read about them below! 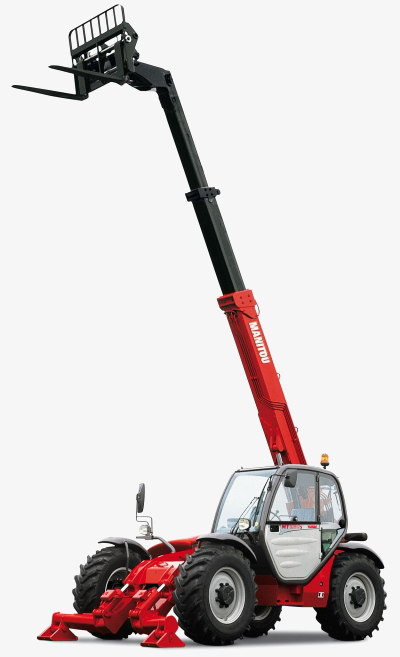 With a nominal lift capacity of 35 tons on its 14-metre duplex turret, the Manitou MHT-X 14350 delivers an unprecedented level of mobile handling capacity to surface mining, heavy and general logistics industries. 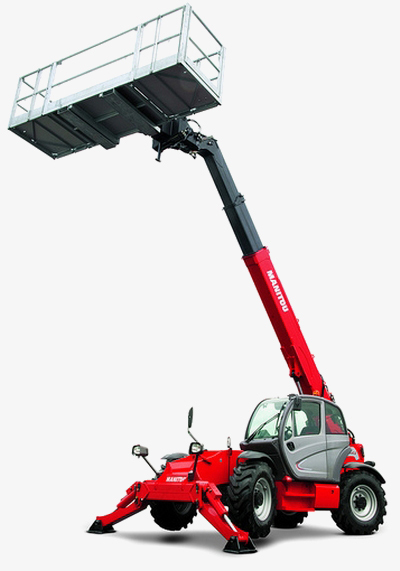 Manitou has engineered a range of attachments for all the telehandler models in the MT-X range! Flameproof telehandlers – ideal for underground mining applications! 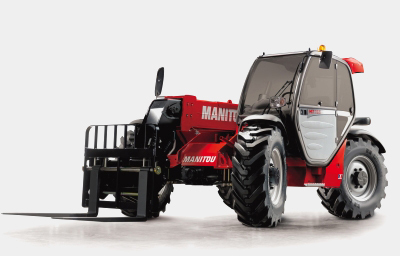 The flameproof wet system of the Manitou MT-X 625 and MT-X 732 have a fully programmable engine control system. In its standard configuration, it monitors the engine temperature, hydraulic pressure, oil pressure, fuel level, battery voltage as well as driver training and information. The system can be customised to specifications for most control aspects from customised start-up screens to password access control. A fail-safe braking system has been incorporated to prevent runaway and vehicle motion in the event the operator is away from the telehandler. 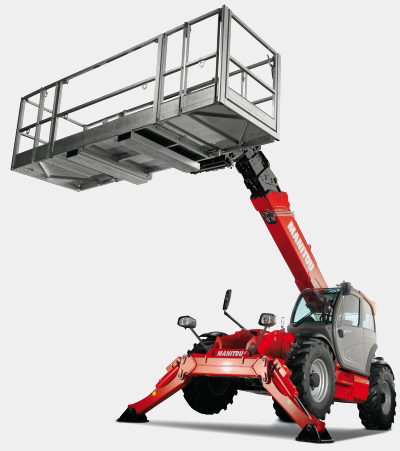 Work up to 500 hours between service intervals with the MT-X Telehandler range!